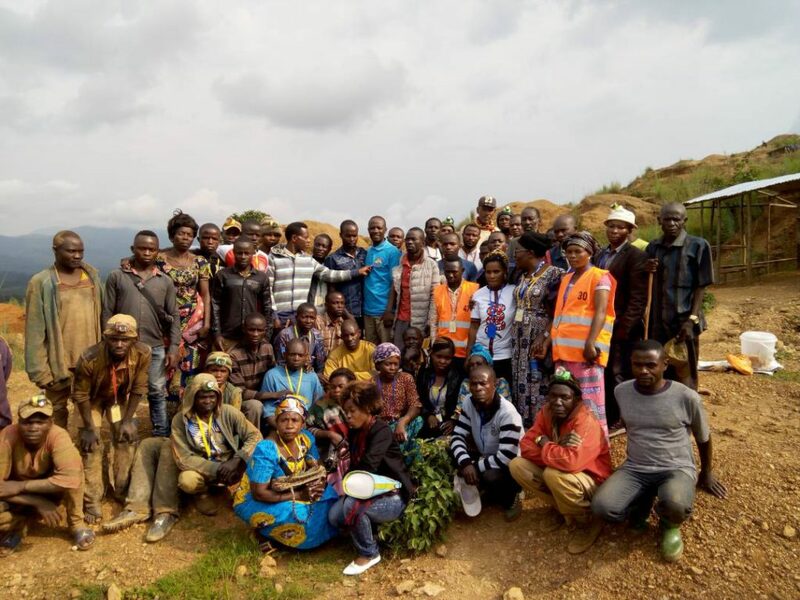 In January 2018, IPIS and its partner CEGEMI (a Bukavu-based research institute) launched a two-year project founded by EPRM to advance incident reporting and community participation in responsible sourcing through cooperative and CSO capacity enhancement in Eastern DR Congo gold sector. 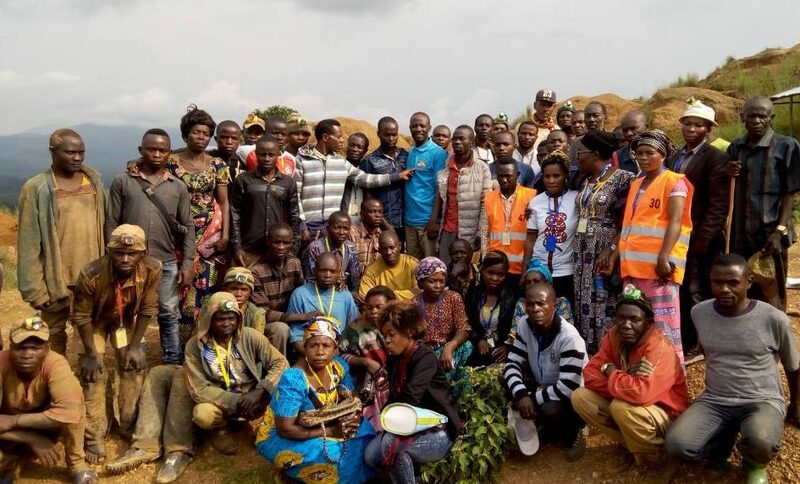 This project will support 6 cooperatives present in Kalehe, Misela and Luntukulu (South Kivu) mining areas. 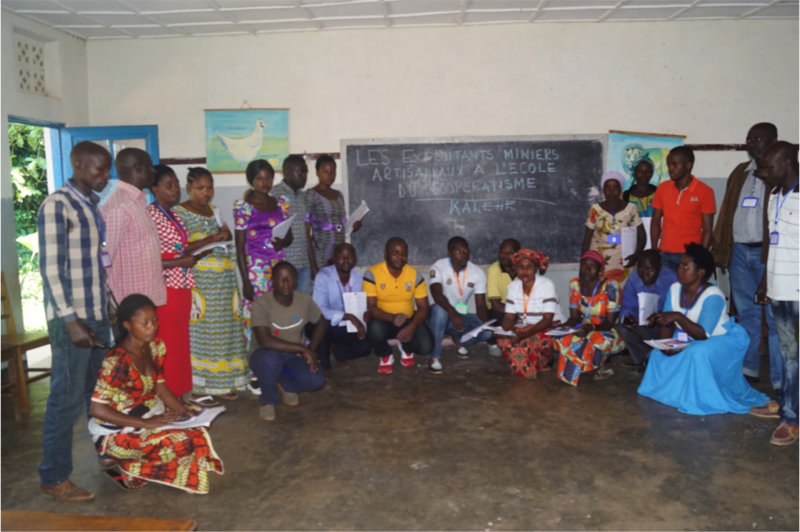 CEGEMI will train them to reinforce their capacities in due diligence standards, good governance, financial management, access to credit and conflict resolution mechanisms.